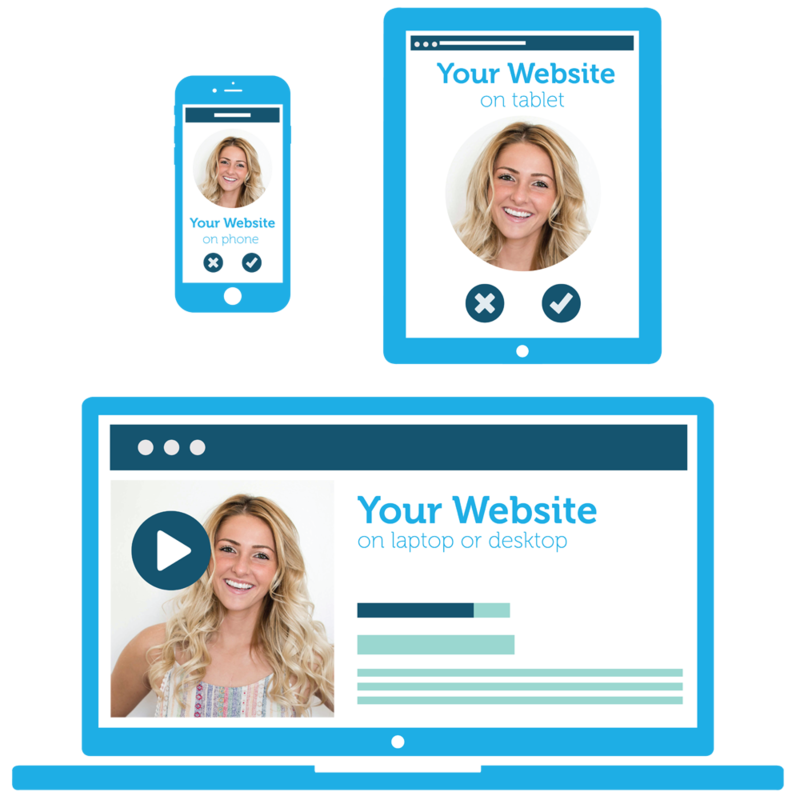 Let us design a Simple, Easy to Use, Mobile & Responsive Website for Your Business, that is Hassle-Free for both you and your customers! 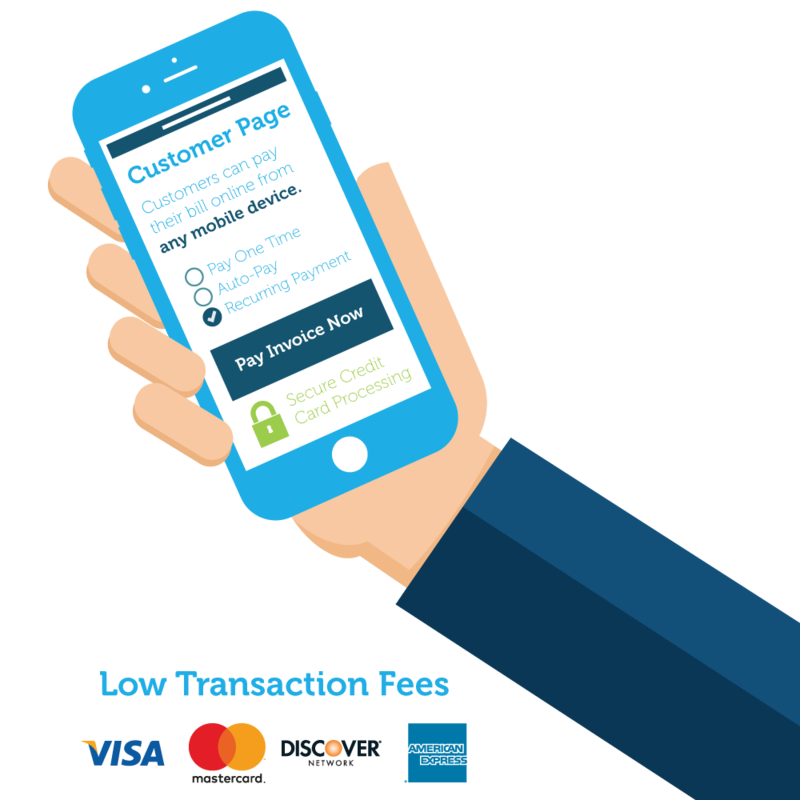 Take the Pain out of Invoicing, Start directing your customers to MyWorld's Quick and Mobile Friendly Payment Portal. 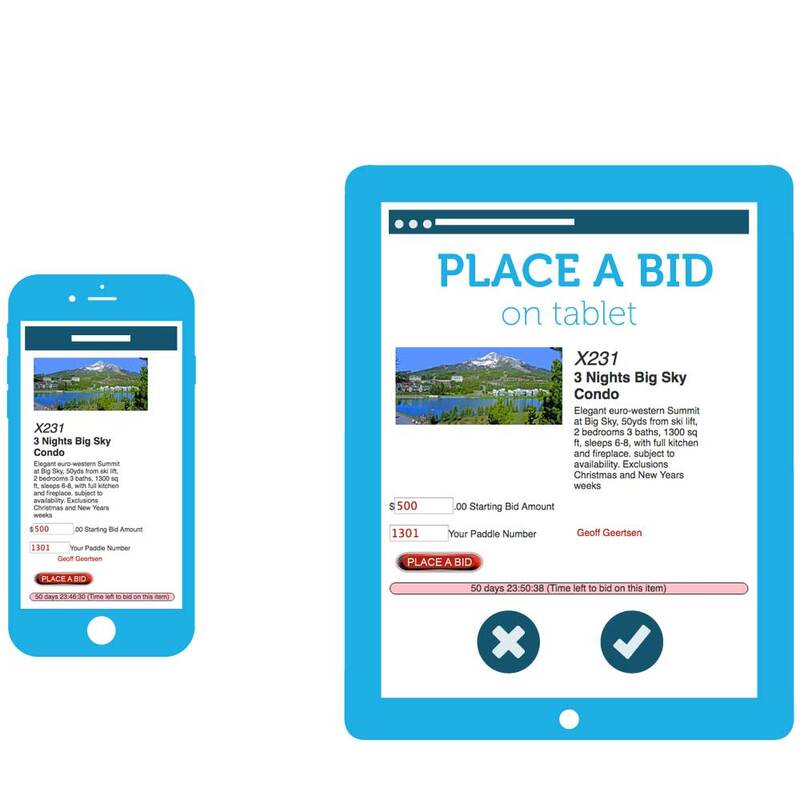 With our cost effective Silent Auctions, Raffles, and Online-Bidding solutions, you can focus more of the money raised. We provide custom solutions for: Events, Banquets, Trade Shows, Conventions and Ticket Sales. Contact us for a demo and pricing. 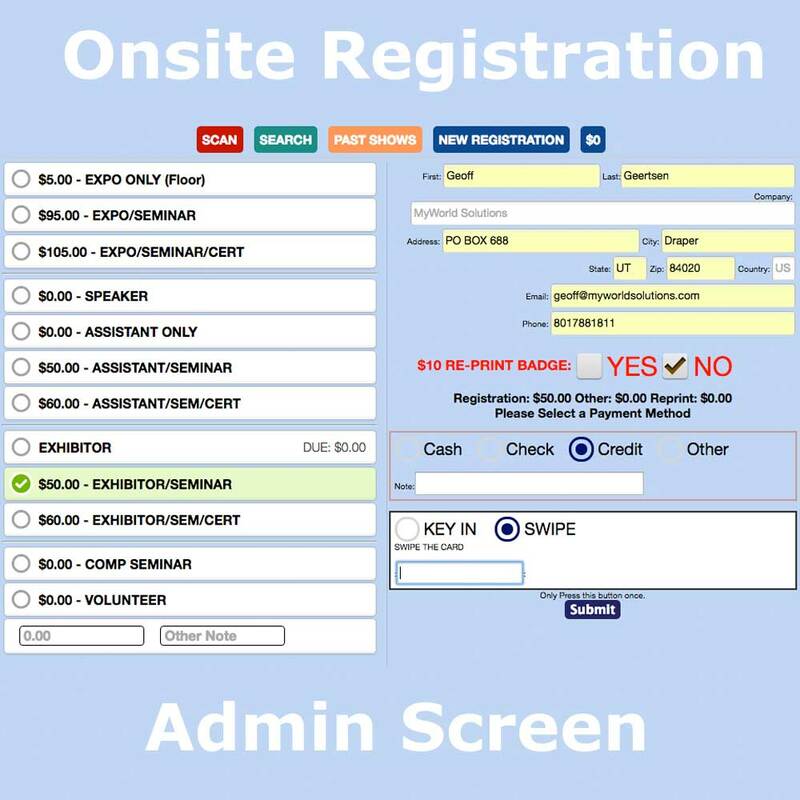 To give the website administrator/owner the choice to control and manage all aspects of the website. To eliminate the endless cost of minor site updates. To make managing web content an enjoyable experience. MyWorld Content Management System is the brain behind your internet, website and custom applications. Once your site is ready, you will be able to log into your MyWorldCMS back office to access all of the menus and items pertaining to your project. If you are interested in talking about your Custom Web Solution, or you would like a private demo of websites using some MyWorldCMS modules, please Contact Us. Once you have the MyworldCMS package in place, you can upgrade at any time. You may buy our packaged modules, and in most cases the modules will fit your needs as soon as its setup. If you need modification to your modules we can customize it to your specific needs. We can also build a custom module to your specifications. MyworldCMS is a hosted solution. It can take the place of your existing website or you can just use part of our services, such as shopping carts, distributor maps, payments etc... The monthly price for hosting starts at $30 a month. Additional servers or space is available if you need to grow beyond our basic packages. We would love to talk to you about your specific website needs. No job is too large and no job is too small. If you have a limited budget, we will work with you to find a solution that best fits your situation.